Landlocked between Azerbaijan, Iran, Georgia, and Turkey, the country of Armenia is one of the oldest in the region – the only one that was named on ancient maps of Anatolia and still exists today. You can explore the long history of Christianity, munch on local cheeses, and walk the shores of Lake Sevan (which covers five percent of the country). 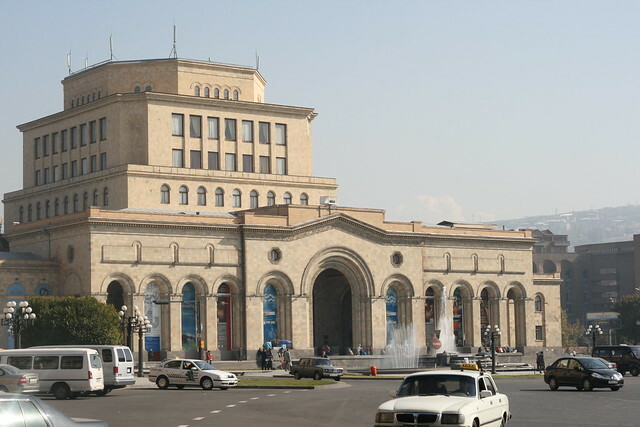 You’ll want to learn a few phrases in Armenian as it is the official language, but you’ll find some English and Russian speakers in the cities, too. The Armenian people are exceedingly friendly. Sit elbow to elbow with them at the bar over some mulberry vodka and you’ll be sure to make a friend or two willing to show you the hidden gems of this country. 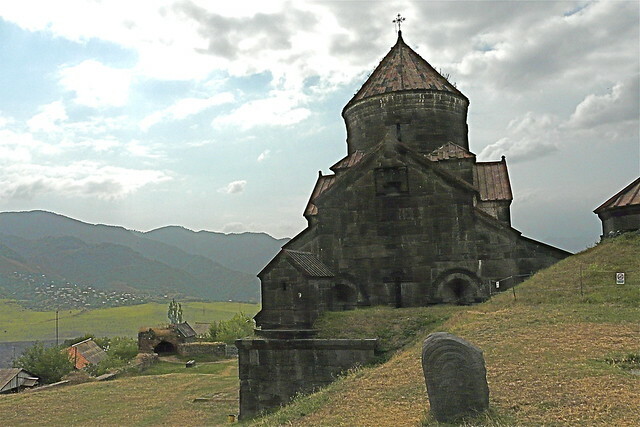 As the world’s first Christian country, Christian history is everywhere in Armenia. Churches and monasteries stand proud on hilltops, street corners, and in the middle of fields. 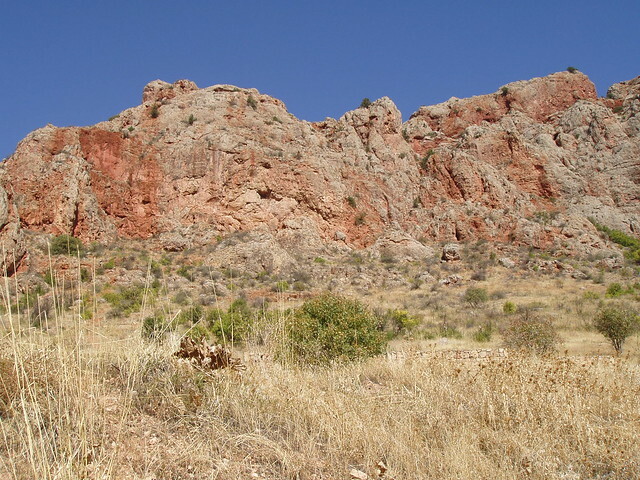 Many are thousands of years old and open for tours. The Cathedral of Echmiadzin was begun in 301 AD and has continued to grow over the years; the church has some interesting features such as the altar built over a pagan fire pit. 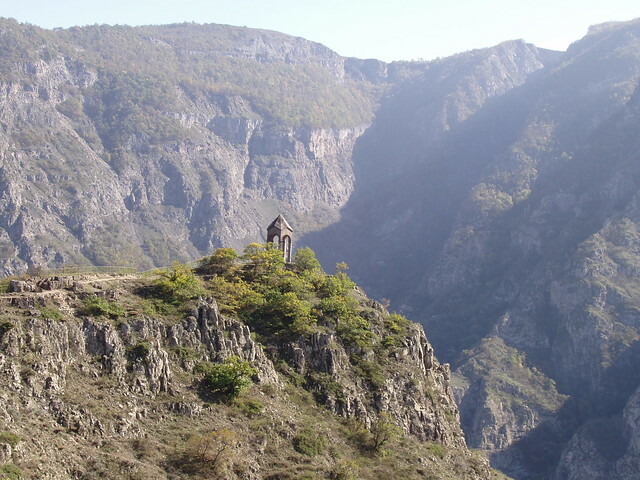 Consider taking a step back in time in the town of Goris. The pace of life is slow and easy. There’s not much going on, but there’s plenty to see. Walk among the old stone houses, visit the churches, and pick up some locally made fruit-based vodka to keep you warm as you stroll the town. The Museum of Ancient History is a must-see in this little town – it is filled with traditional Armenian clothing, stone artifacts, Bronze Age tools, and more. Armenian cities are studded with cafes and coffee houses where locals sip strong coffee and chat for hours. Stop in to taste the coffee and sample Armenian snacks and desserts. Fruit is often a crucial component of dessert in Armenia. Try dried peaches stuffed with nuts, handmade fruit leather, or kadaif (a sugary mix of shredded dough stuffed with cream or nuts). Cakes are popular and often stuffed with cream, nuts, chocolate or fresh fruits. A slice of chocolate cake studded with walnuts and a cup of rich, black coffee makes for a delightful afternoon in a Yerevan café. For lunch or dinner, barbecue is a favorite. Let your taste buds lead you to skewers of fresh grilled lamb and pork, barbecue beef, and smoky grilled eggplant with onions. Soups are usually served with every meal. In summer, cold soups with yogurt bases are served alongside grilled meats. In winter, hearty soups and stews like khash (cow’s feet with herbs), arganak (chicken soup with meatballs), and kololik (mutton soup) are preferred.